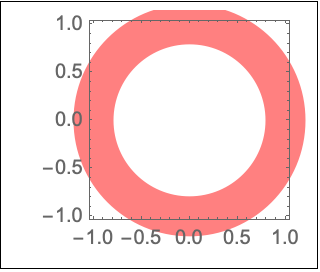 is an option for graphics functions that specifies what absolute extra padding should be left for extended objects such as thick lines and annotations such as tick and axis labels. 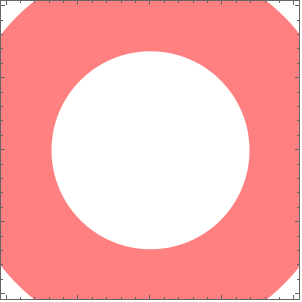 Settings for ImagePadding are given in printer's points. 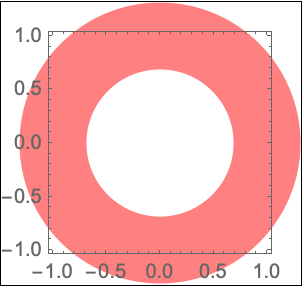 Padding specified by ImagePadding is left inside the region defined by ImageSize, but outside the region defined by PlotRange and PlotRangePadding. 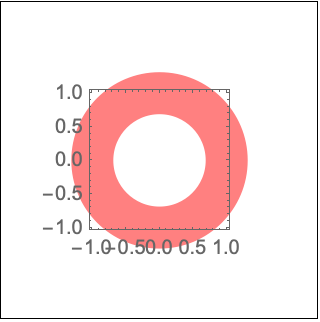 With PlotRangeClipping->True, objects such as thick lines are still clipped at the edge of the plot range region, even if image padding has been specified. Annotations such as tick and axis labels are not clipped in this case.